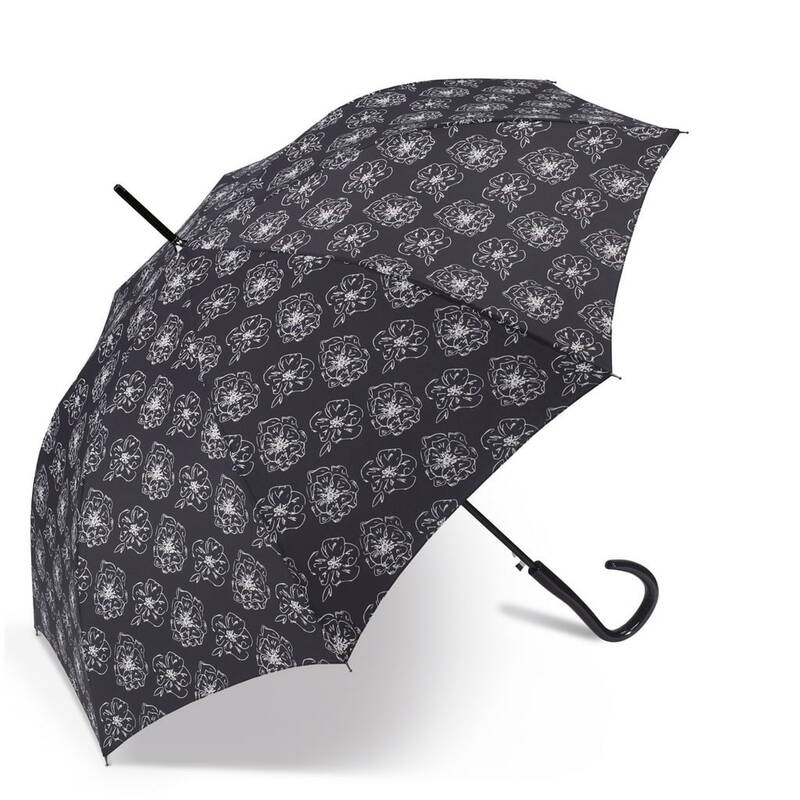 Pierre Cardin – timeless and high-quality umbrella fashion. 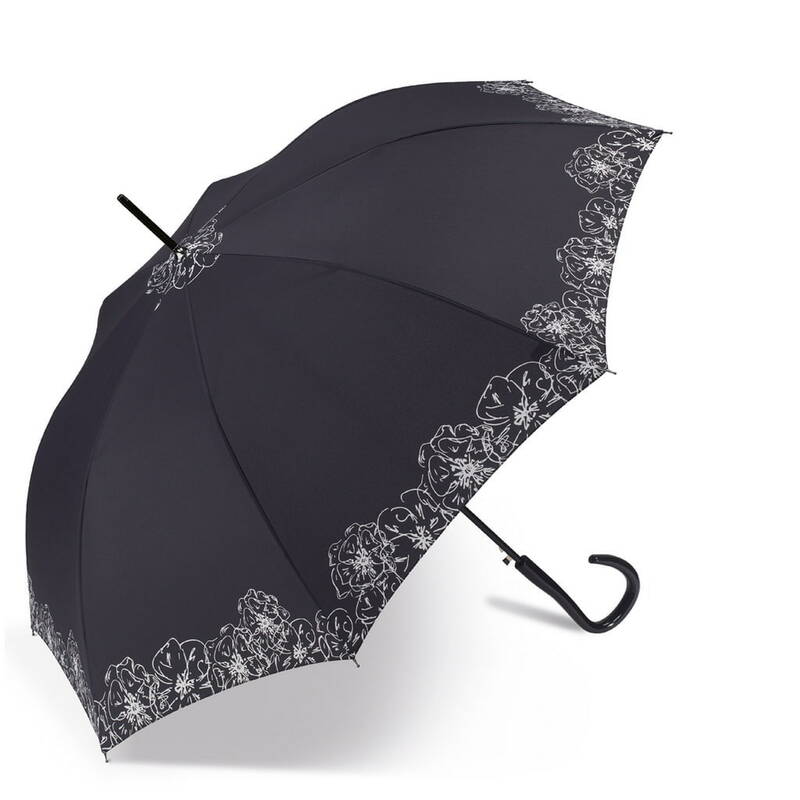 The key for timeless and fashionable looks combined with top-notch quality umbrellas. 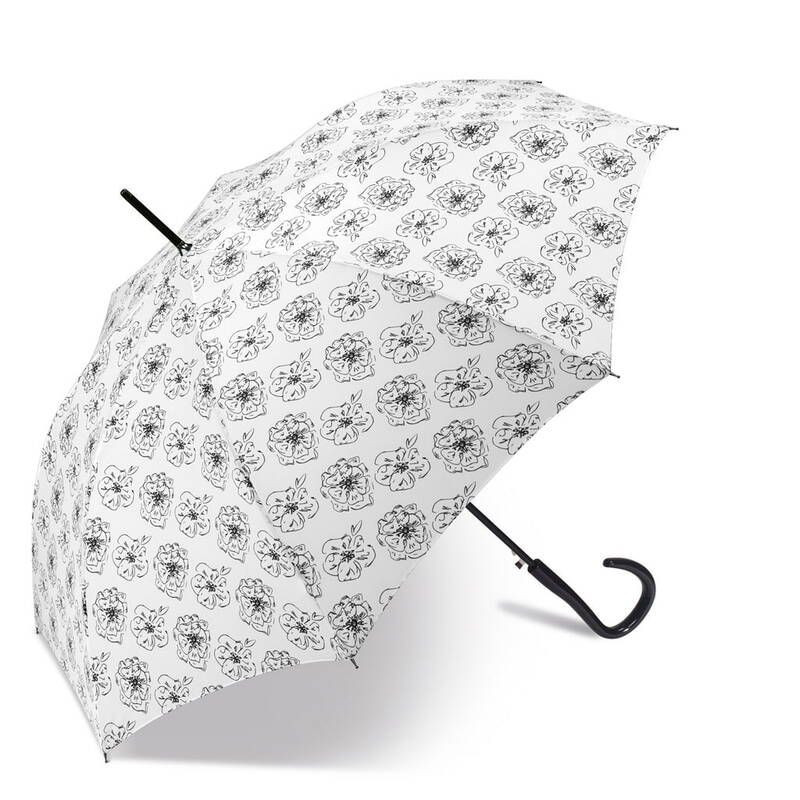 This way a Pierre Cardin umbrella completes every sophisticated outfit.